The content of the pages of this website is for your general information and use only. 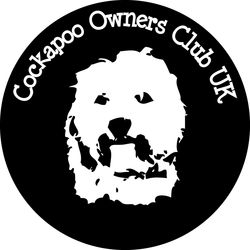 All advice is based on our own experience and that of our club members and other dog owners, professionals and research.Professional advice should always be sought. It is subject to change without notice.